From the glamorous locations situated in the Italian and French Alps or in the Dolomites to the most extreme freeriders’ runs, getting to your favourite ski destinations was never so easy… Let yourself be enchanted by our service! Among the most well-known contemporary ski destinations, Aosta Valley and the so called “Les Trois Valleés” – a boundless ski area situated in the French Alps – stand out. La Thuile, Monterosa Ski and Breuil-Cervinia ski resorts stretch along Monte Bianco, Monte Rosa, Cervino and Gran Paradiso for 800 km, while the French Alps are littered with 600 km of ski slopes situated in wonderful places such as Les Menuires, La Tania, Orelle, Meribel, Val Thorens and St. Martin de Belleville. 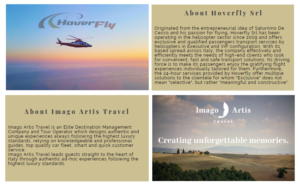 The above-mentioned destinations are just some of the most desirable places you could reach through the exclusive service provided by Hoverfly Srl, which will take care of your private transfers to the most popular winter destinations with a customized and bespoke experience… what are you waiting for? 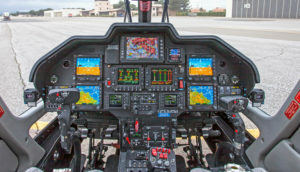 Visit our website https://www.hoverfly.it/ or contact us at info@hoverfly.it ! 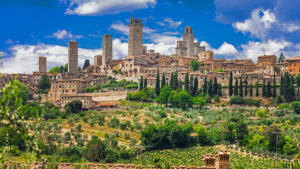 Discover the best of Tuscany…and more!